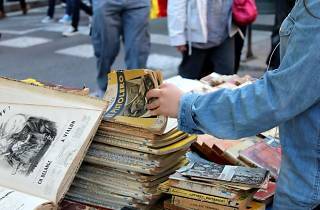 The Antique and Modern Book Fair celebrates its 63rd edition (63ª Fira del Llibre d'Ocasió Antic i Modern 2014) from September 19 to October 5, starting out as part of the Fiestas de la Mercè. The fair is in Passeig de Gràcia as it has been for the last 40 years, ​​but because of construction, it'll just be a few blocks from its usual spot, this year between C/Aragó and C/Mallorca, on both sides of Passeig de Gràcia. 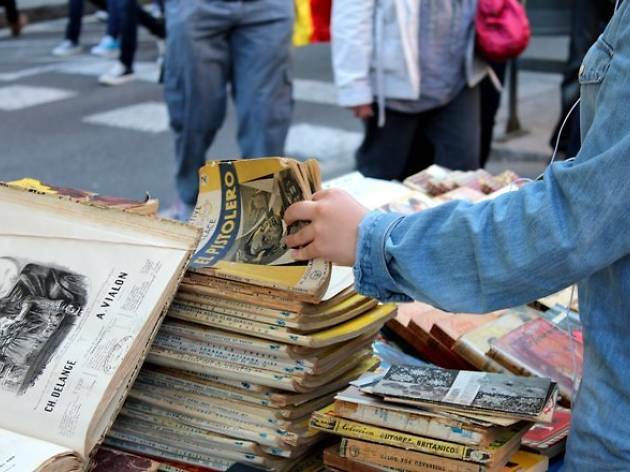 Count on the participation of 38 exhibitors from all over Catalonia and different cities throughout Spain to bring the best of their collections of older and rare books. You'll also have luck if you're looking for second-hand books at good prices.